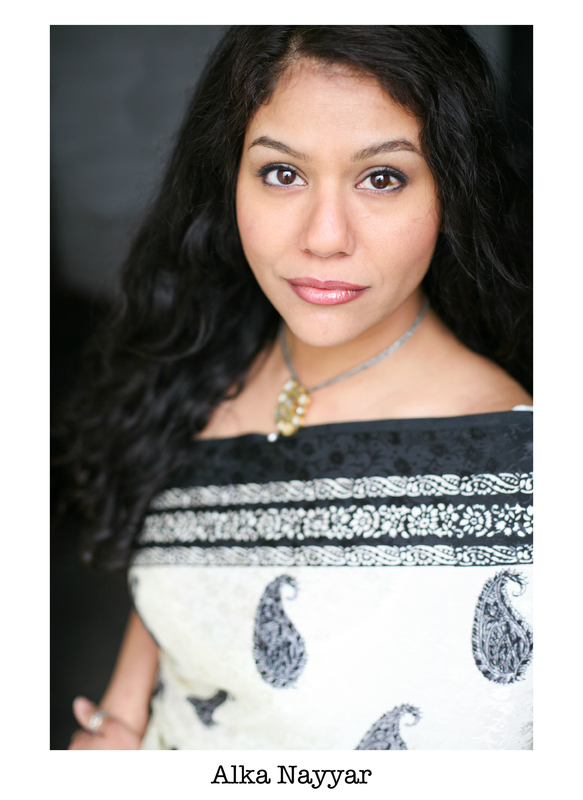 Always grateful to the artists and teachers she has had in life, Chicago native Alka Nayyar is a mostly self-taught performer. 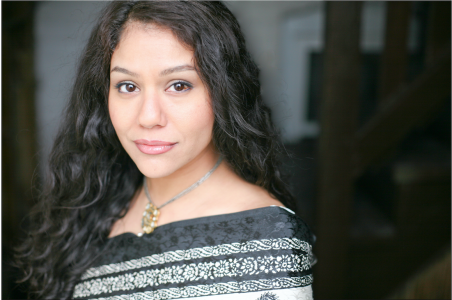 A blend of actor, dancer, choreographer, singer, dialect coach, and Indian cultural consultant, her work rarely draws on just one aspect of her artistic experience. The Jungle Book (Goodman Theatre, Huntington Theatre), The Secret Garden (Court Theatre), A Disappearing Number (TimeLine Theatre), Great Expectations (Remy Bumppo / Silk Road), The Masrayana (Jeff nominee for choreography), A Widow of No Importance, A Nice Indian Boy, and Yoni Ki Baat (Rasaka Theatre), Merchant on Venice (Silk Road Rising), Multitudes and A Passage to India (Vitalist Theatre), Haroun and the Sea of Stories (Halcyon Theatre), The Piano Tuner (Lifeline Theatre), LeapFest: Thirst (Stage Left Theatre), Around the World in 80 Days (Theatre-Hikes), Djamileh (Chicago Summer Opera), A Night at the Oscars (Chicago Humanities Festival), After Dark (with Collaboraction at the Art Institute), and Chicago's “Amazing India!” festivals (Navy Pier). A PR consultant by day, Alka holds a BA in Linguistics (University of Chicago) and teaches Indian dance at the Old Town School of Folk Music, as well as through Chitrahar Cultural Academy – a nonprofit she leads that’s dedicated to promoting South Asian cultural awareness and diversity through the performing arts. She’s enjoying further exploring her love of narration and voice acting with Gray Talent’s help.